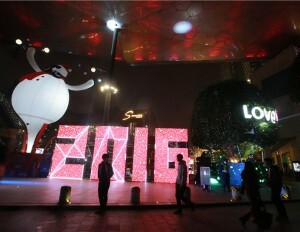 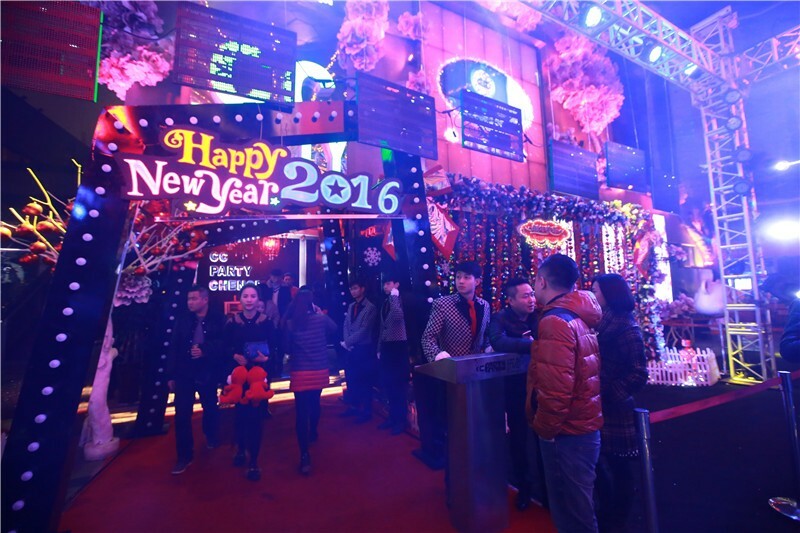 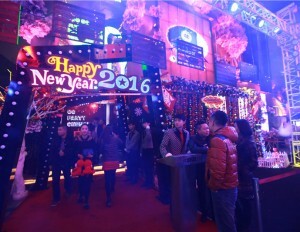 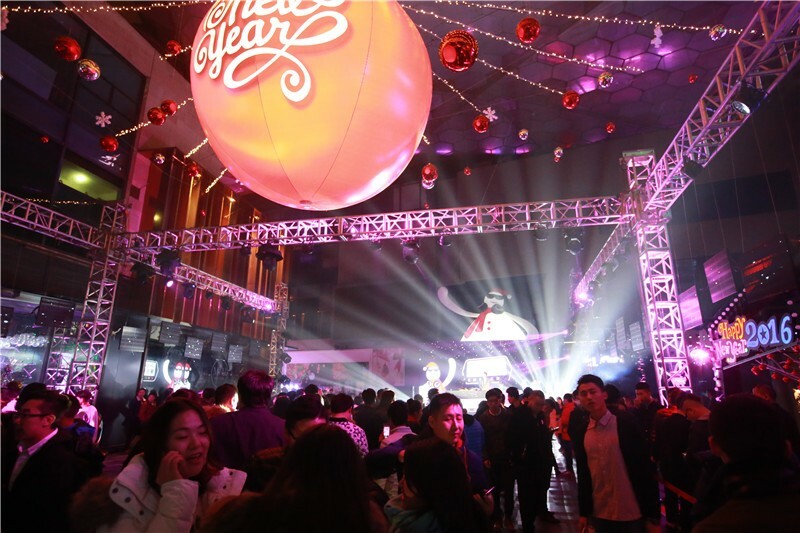 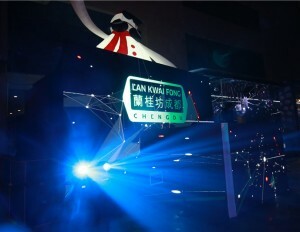 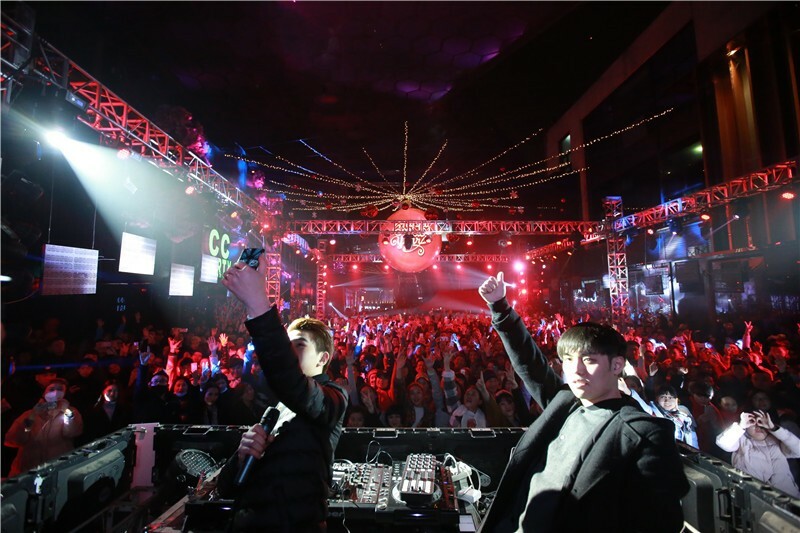 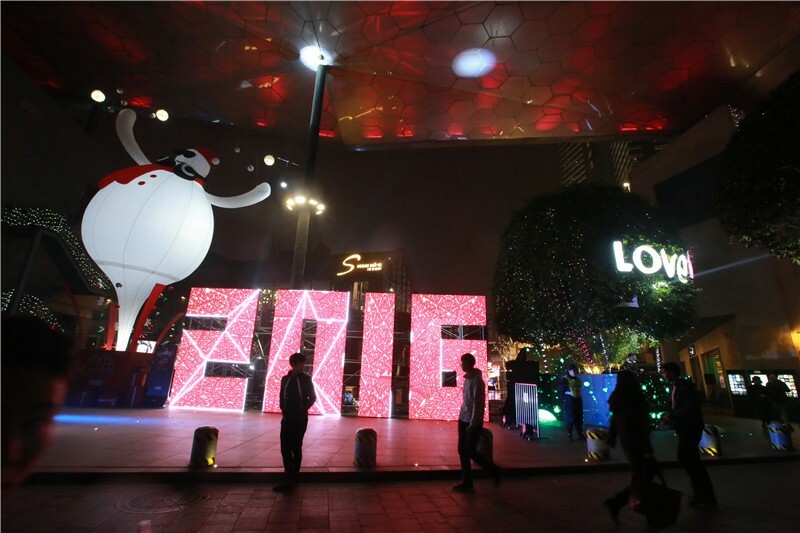 At the 2015 New Year Countdown Party, on-the-scene multi-screen interactive activities were held at four main positions in the central plaza and other blocks. 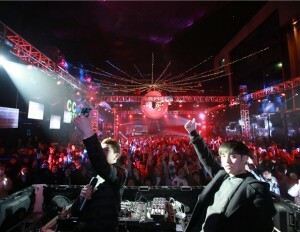 Psy-trance electronic and psy-trance VJ shows were staged one after another. 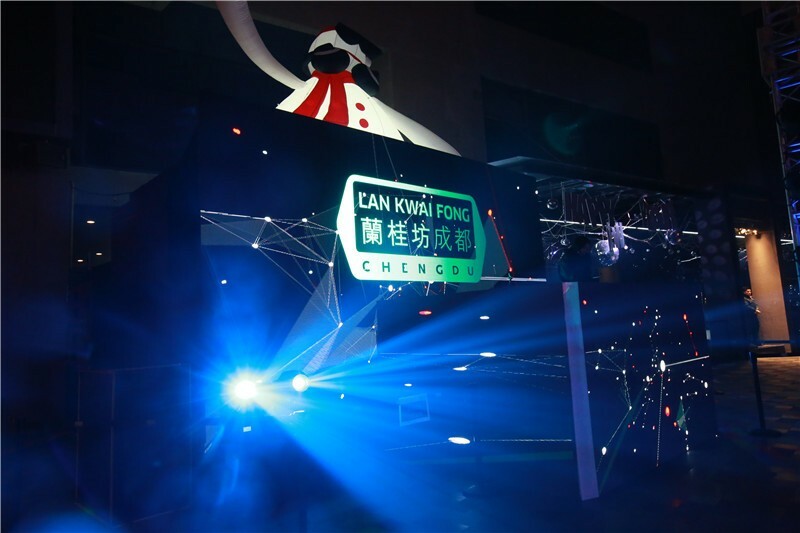 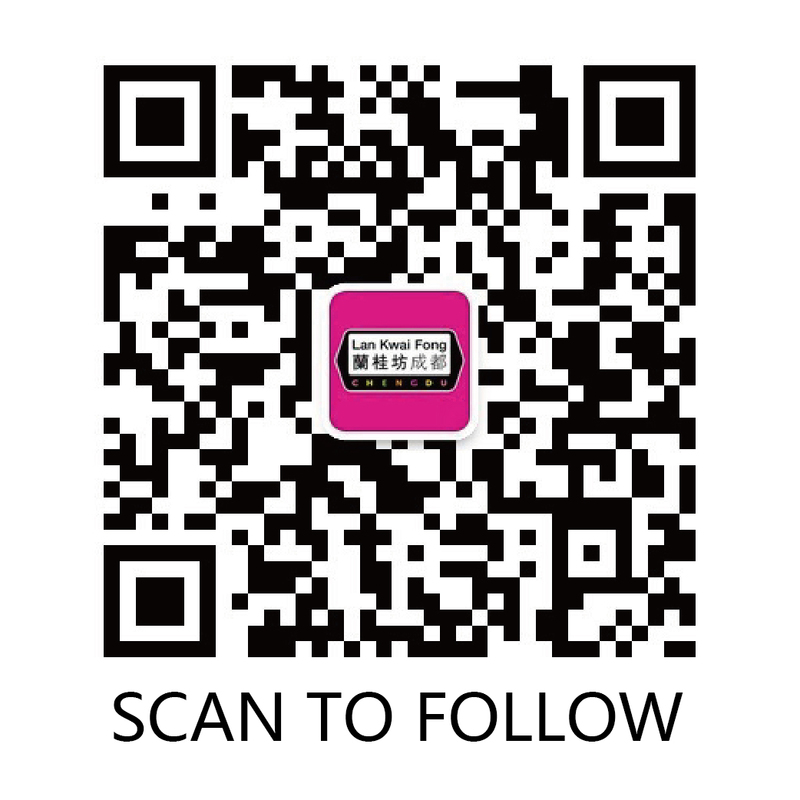 This is Lan Kwai Fong’s first zero-distance-with-audience performance ever. 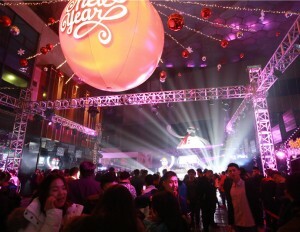 The screens at four positions not only shortened the distance amongst people, but connected the whole block, enabling the audience to summon their enthusiasm for full release at the countdown. 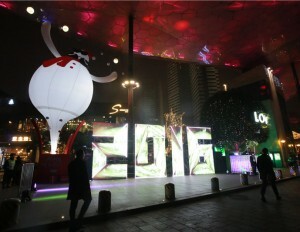 With the wonderful shows and interactive devices, the citizens threw themselves into the warm chest of snowmen.